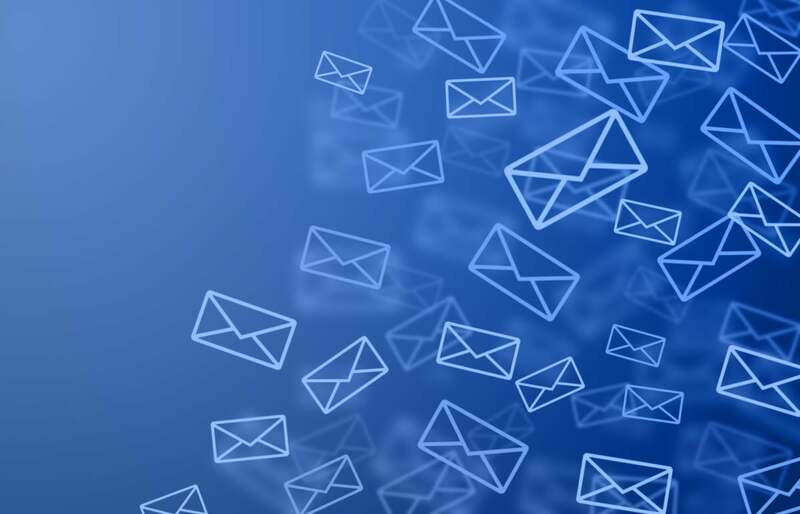 Think of all the places where your old email address resides, outside of your immediate control, waiting to give people plenty of false information. There are other people’s address books, old messages in people’s inboxes, websites that use your address as your logon name, and your business cards. Changing your email address can be quite a chore. The first thing you need to do is check with your old mail provider and find out how long you can keep the old address and at what price. It’s probably worth the money to keep it for at least a few months. Then you need to tell everyone about the change. Using your new address, send an email to everyone in your address book—friends, relatives, and business associates. Address the message to yourself (again, with the new address), and BCC everyone else. The BCC part is important. Providing everyone with everyone else’s email address is going to get people angry—especially if some people Reply to All. Set up your mail client to receive messages from both accounts. Check the client’s features to see if there’s a way to send an automated response in reply to any message coming from the old address—and only the old address. The message, of course, should remind them to use the new address. You might also want to set up your client to separate messages by the Send To address. That way, you can really see who’s still using the old address. Click the tool icon near the top-right corner of the webpage and select Settings. Click the Filters and Blocked Addresses tab. Go to the bottom of the page and click Create a new filter. In the resulting dialog box, enter your old address in the To field. Click Create filter with this search in the lower-right corner. Check one of the options. I suggest Star it or Apply the label and create a new label. Set Gmail to redirect messages sent to the old address to another location. Meanwhile, go through all of the websites you log onto via your email address, and change your account information to reflect your new address. Do the same with mailing lists. If you subscribe to a blog, a newsletter, or just a group of friends, make the change so you won’t fall off the list. You can avoid a lot of these hassles if you decide to keep the old address indefinitely—especially if the old address is cheap or, better yet, free. You can phase it out at your own pace, or make it the repository for all your junk email. On the other hand, you may want to lose the old address precisely because of all the garbage that fills its inbox. If that’s the case, you need to protect the new address as well as junk the old one. Sign up for a service that provides disposable email addresses that forward messages to your real one. If you’re worried about giving someone your address, give them a disposable one. I use Blur, a free Firefox and Chrome extension. Other options include spamex and mailshell. Finally, consider buying your own domain name, and using an email address from there. No one can take away your email address if you own the domain. Domain hosting prices can vary widely, so shop carefully. Speaking of expenses, remember to reprint your business cards, too. This article originally published November 25, 2013.